Shares of Raymond rose as much as 6.79 per cent to Rs 700 apiece on BSE in the intra-day trade on Friday after the company released clarification on "curious transactions". Shares of Raymond rose as much as 6.79 per cent to Rs 700 apiece on BSE in the intra-day trade on Friday after the company released clarification over a media report alleging "curious transactions" by the Indian firm was "misleading". "We reiterate that our related party transactions are undertaken in compliance with laws. We have taken appropriate approvals, made relevant disclosures and undertaken all related party transactions on an arm's length basis, which has been certified by independent reputed accounting firms" said in a press release. 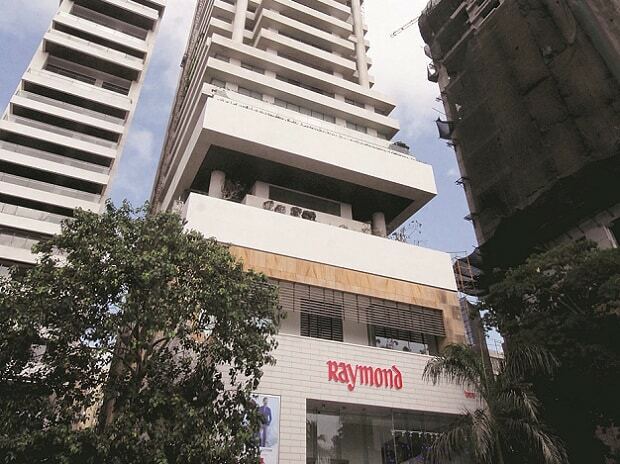 The report by BloombergQuint said transactions show that Raymond has been selling goods to a privately held promoter-entity, JK Investors (Bombay) Ltd, only to purchase them back at a higher price. Gautam Singhania-owned JK Investors handles the secondary packaging of finished goods purchased from Raymond, according to the report. In the last four financial years, JK Investors purchased goods worth Rs 993 crore ($139.00 million) from Raymond and sold them back to the apparel company for about Rs 1,613 crore during the same period, the report added, citing documents filed by JK Investors with the Registrar of Companies, and Raymond disclosures. The apparel company joins a list of Indian firms, including Sun Pharmaceutical Industries and Dewan Housing Finance Corp, whose shares were battered following media reports over corporate governance. At 9:40 AM, Raymond was trading 4.92 per cent higher at Rs 687.70 on the BSE, as compared to a 0.37 per cent decline in S&P BSE Sensex. Over 10,56,124 shares were trading on the BSE and National Stock Exchange (NSE) so far.